Early bird registration for our conference has been extended until 12th April! 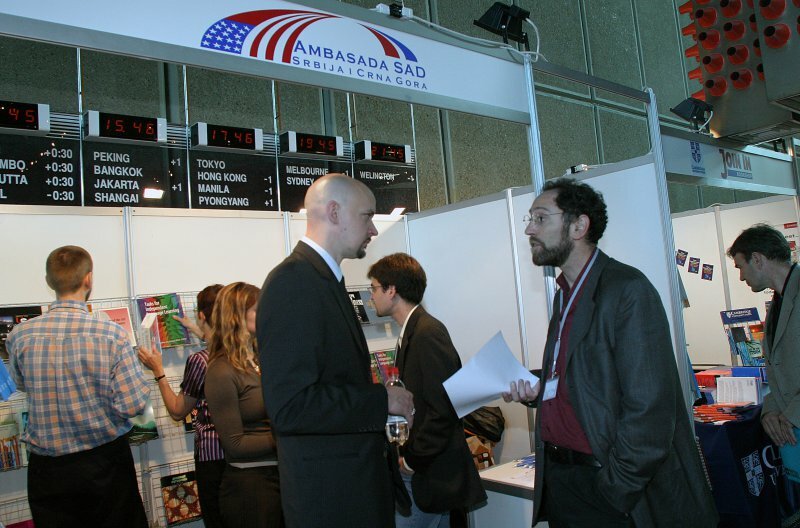 If you haven’t done so yet, register to attend our conference and share the experience with hundreds of English teachers from Serbia and the world! We would like to use this opportunity to inform you about our special 4+1 offer for schools. Your schools can pay 4 conference fees and get one gratis. We are coming to a town near you! 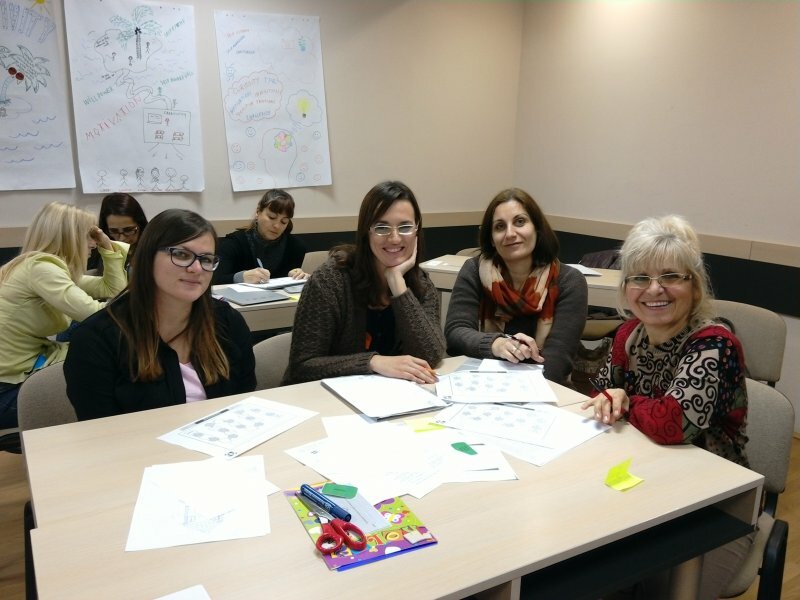 British Council and ELTA trainers are on the road again to help you, our English language teachers, achieve your full potential. 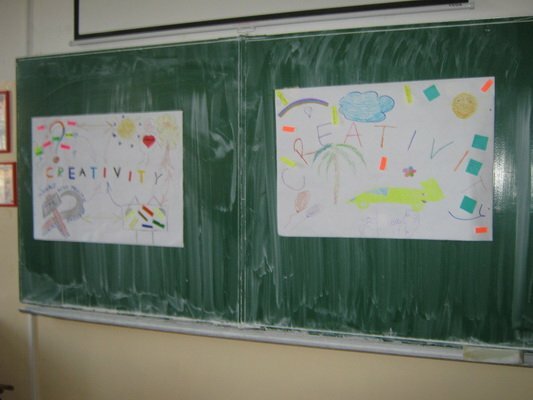 Your students will also benefit from improved language skills, knowledge and a better appreciation of the cultural issues. 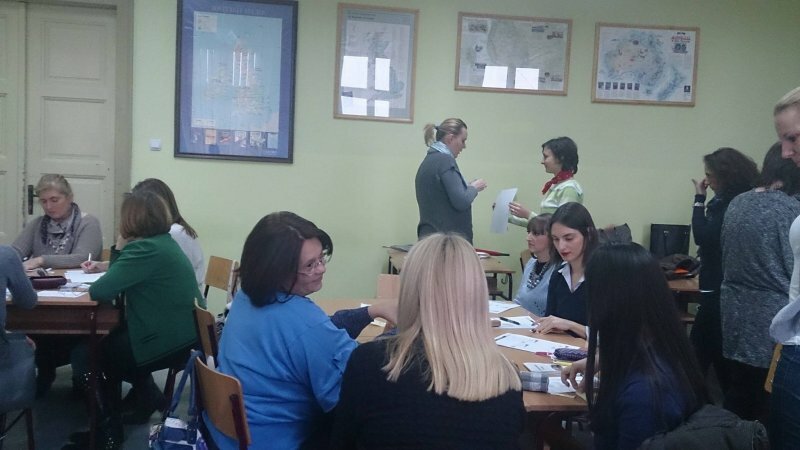 The seminars on Teacher Development and Peer Coaching, with Charles Dickens and Olympic Games activities for your classroom will be held throughout Serbia in February and March 2012. Please check our site for updates – the timetable coming up soon. We are coming to a town near you. See you soon!